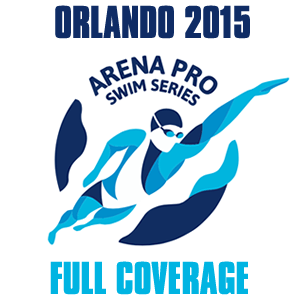 At the halfway point of the 2014-2015 Arena Pro Swim Series, Elizabeth Beisel and Conor Dwyer maintain strong leads. The former Florida training partners sit at 38.5 and 38 points, respectively, to lead the tours handily with three stops to go. That lead for Beisel was despite swimming just one event in Orlando. 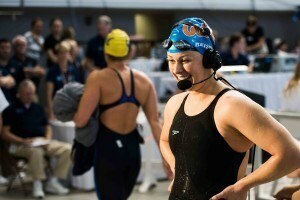 An injury prevented the Florida Gator pro from swimming her usual tough schedule, but she did manage to win the 400 free. 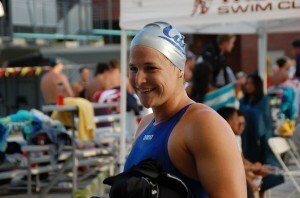 That’s important because second-place swimmer Caitlin Leverenz had a big weekend, putting up 11 points. She sits at 29 currently. 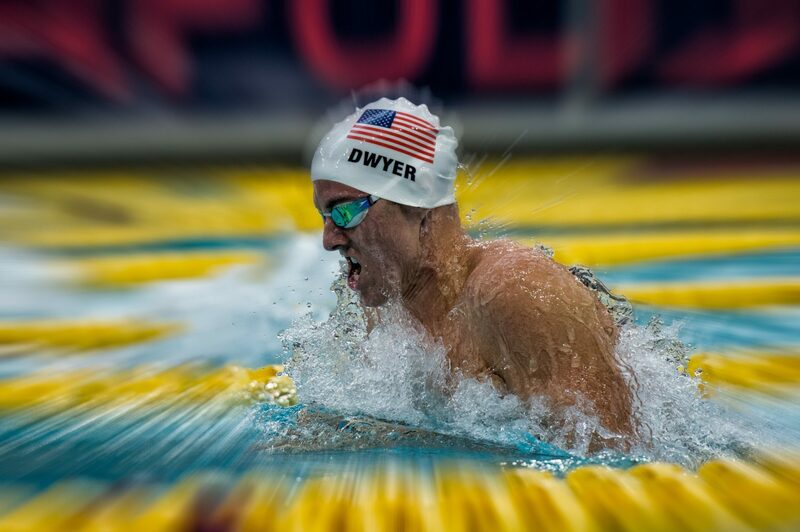 Dwyer, on the other hand, increased his lead over runner-up Tyler Clary. 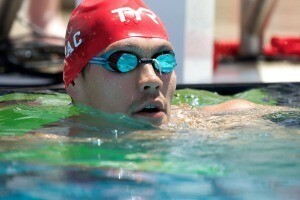 Clary put up just 3 points, while Dwyer racked up 10 – more than all but one other swimmer in the field. The top male and female finisher at the conclusion the Pro Swim Series will earn a $10,000 bonus. 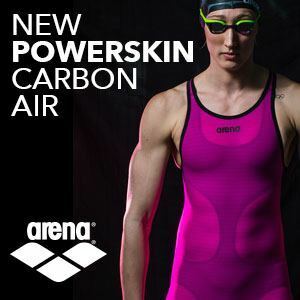 The top American in each gender will also receive a 1-year lease of a BMW automobile.